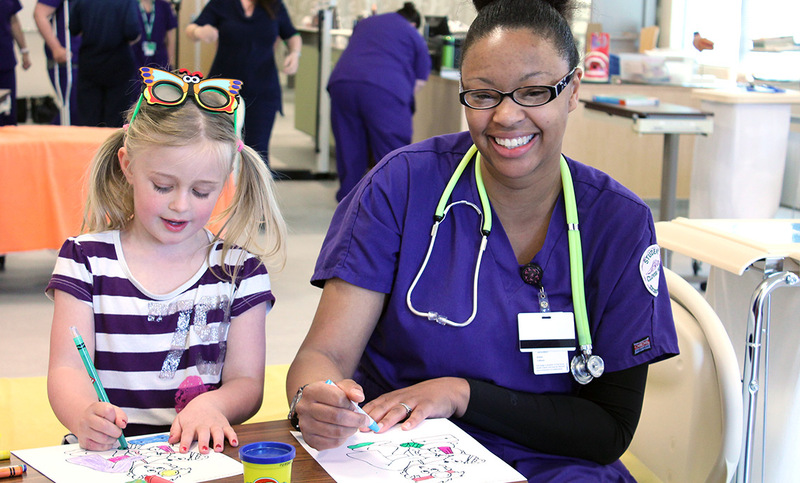 Why Choose the Early Care & Education Program? 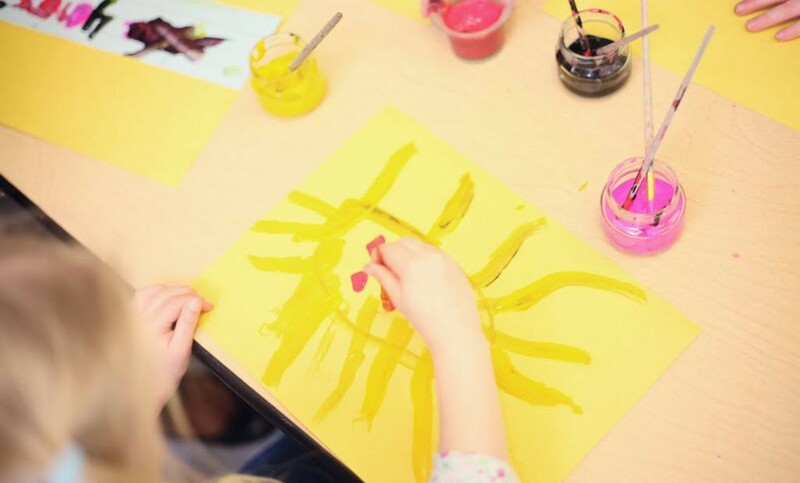 The early care and educational experiences of a child can have a lifelong impact, promoting developmental growth and learning outcomes that prepare them for formal school and individual well-being. Our Early Care & Education program offers students the chance to truly make a positive difference in the lives of children. Our courses provide the necessary knowledge about children, family partnerships and ethical standards to prepare students for the hands-on experience they receive during their practicums either on campus at the Hayes Child Development Center or in an approved local child care center. If you want to make a difference in the life of a child, our Early Care & Education program can prepare you for a career in the early childhood development field as a child care director, teacher or child care provider. Employers in this field are looking for professional people who are knowledgeable about children, family partnerships and learning standards. Graduates may find employment as child care workers. In Washington, median pay for child care workers is $22,100 per year. Graduates may also find employment as child care directors. In Washington, median pay for child care directors. Understand and apply child development and learning. Build family and community relationships. Observe, document, and assess child development. Use developmentally effective approaches to connect with children and families. Use content knowledge to build meaningful curriculum. Demonstrate professional standards related to early childhood practice. Debi has a BS from Southern Illinois University in Vocational Education and an MA in Organizational Leadership from Chapman University. She has been an Early Care and Education instructor at Clover Park Technical College for more than 25 years. She spends most of her time as an off-campus faculty member at child care centers doing training, observations and coaching. She has developed four courses that she teaches in the evenings for our Early Care & Education Degree, where she serves as an adjunct faculty member. She loves visiting all her child care sites and helping each work toward providing a higher level of quality care. Rebecca has a BA from Pacific Lutheran University in Elementary Education/Social Work, a Child Development Associate Credential, and a Master's in Intergrative Curriculum in Early Childhood Education from Lesley University. She's been at CPTC for more than 10 years and is a tenured instructor, and she teaches classes on campus in our evening Early Care & Education program. She also works in the community at state-licensed child care centers teaching our Foundation Early Care & Education Certificate. Early Care & Education Program Information Sessions are hosted in Building 17, Room 107, at 3 p.m. on the second and fourth Wednesdays of the month. For more information and a complete schedule of session dates, click here. 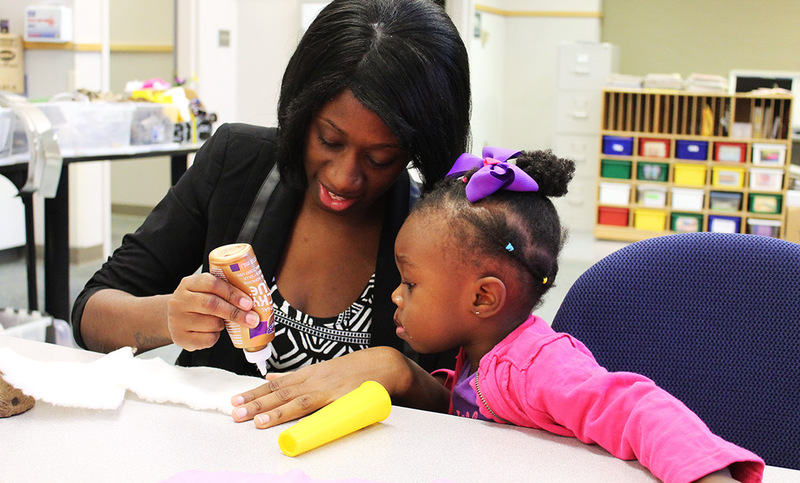 Clover Park Technical College's Hayes Child Development Center recently received reaffirmation of accreditation by the National Association for the Education of Young Children. Do you want to build a snowman? What about a house? Families worked together to build creative crafts at a hands-on event at Clover Park Technical College’s Hayes Child Development Center Nov. 20. Agroup of children from the Hayes Child Development Center at Clover Park Technical College took a field trip to the nursing lab in Building 23 on May 1.